Origin Energy has announced plans to build a 5 MW virtual power plant (VPP) connecting 650 Victorian residents with solar PV and home battery systems. Victoria’s Labor Government provided $4.5 million to support the project and the grant forms part of Labor’s $10 million Microgrid Demonstration Initiative. The plan is to build a further eight microgrids state-wide totalling $37 million in value. A VPP is a network of small generators, such as rooftop solar panels, connected to form a single power source. 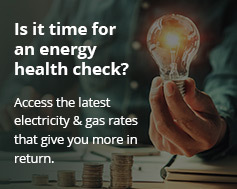 This is then managed by an organisation (like Origin Energy) that on-sells the power. 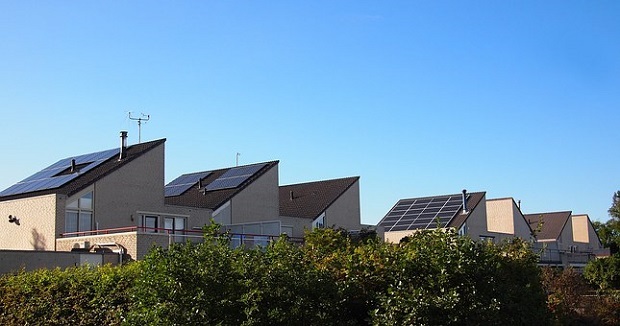 VPPs benefit households by “monetising” their rooftop solar and home battery assets. Origin Energy will partner with the Victorian Government to build a 5MW virtual power plant by connecting solar-powered homes into a single power source. According to Origin Energy, the VPP will operate like a centralised power plant. Up to 5 MW of electricity generated and stored by participants will become available to the National Electricity Market (NEM). Origin Energy’s general manager for retail Jon Briskin said trial participants will get access to cheaper batteries and rooftop solar power systems. Information on how Victorians can participate in the VPP will be available later this year. As Australia’s solar and storage industries have grown, so too have the popularity of VPPs. For example, Simple Energy’s $23 million VPP in Adelaide, utilising Tesla Powerwall battery systems. Currently, grid connection rules only allow customers to access a VPP through a sole service provider, usually a major utility. However, the Australian Energy Market Commission (AEMC) has recommended changing regulations around VPPs. It has urged the Australian Energy Market Operator to allow customers access to multiple service providers. This would enable any home or business with solar and storage to take part in a virtual power plant. The Victorian Government’s Microgrid Demonstration Initiative is part of its $146 million Renewable Energy Action Plan. In addition, the partnership with Origin Energy comes on the back of the government’s $1.3 billion Solar Homes program. This scheme could see half-priced solar panels installed on 650,000 homes across the state. Victorian Minister for Energy Lily D’Ambrosio said the investments would help Victoria reach its renewable energy targets. These are 25 per cent by 2020 and 40 per cent by 2025. “We’re ensuring Victoria’s energy system is affordable, resilient and secure as we transition to the next generation of energy technologies,” she said.